Amazon is continuously offering great offers for their users, and after the launch of amazon pay, amazon is never ending up with offers. Always there are new offers on amazon live from time to time and we even share most of them on our blog. So make sure you subscribe to our whatsapp broadcast & visit us regularly for more offers & deals. 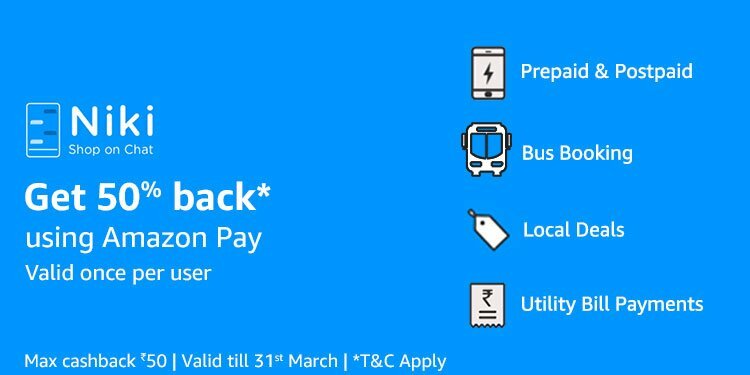 Now make your jio recharge worth Rs 399 at just Rs 99 only by following the below steps & availing the cashback offers present on Amazon Pay Website. Avail these amazing offers now & Get Rs 399 recharge at Rs 99 only. Again Rs 50 will be added to your Amazon Account. 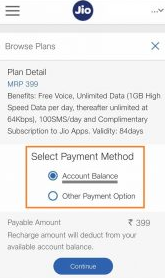 How to Recharge using Jio Account Balance? 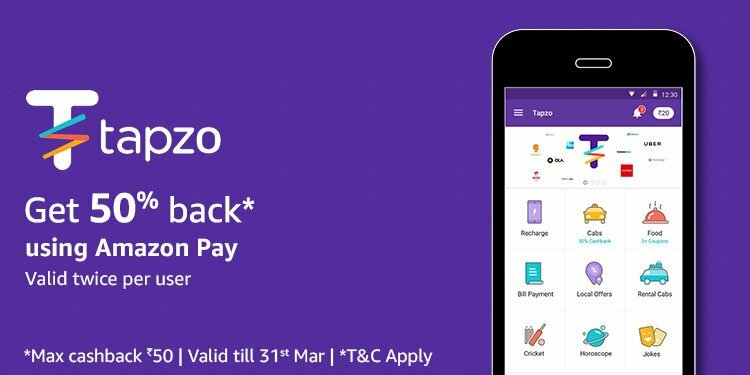 Now Rs 399 will be deducted from your Jio Main Balance & your recharge would be done!